Join our Team in '19–'20! 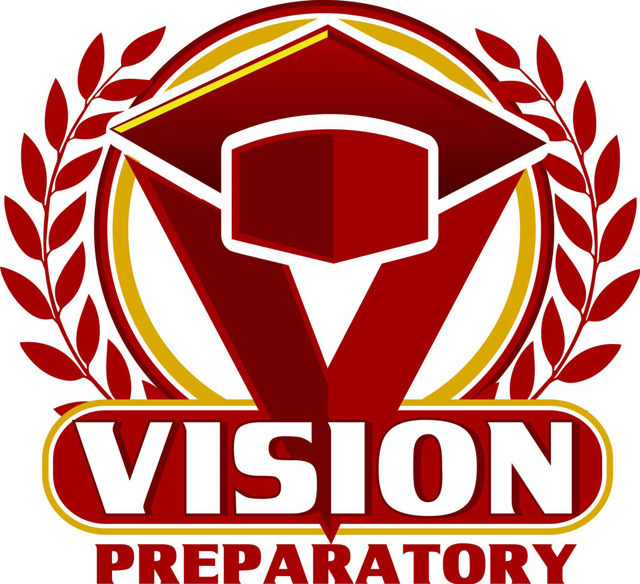 Vision Preparatory Charter School is now accepting applications for the 2019-2020 school year. The school will be continuing in its sixth year of operation and offers Kindergarten through 5th grade. The open enrollment period is from January 15 through March 1. Interested families can click here ENROLL NOW to complete an Intent to Apply Form. If more applications are submitted than open seats available, a lottery will be held. Our top-rated curriculum is designed to ensure our students leave prepared for their futures. Vision Prep believes strongly that high quality teachers lead the way to exceptional student results. Click to see our open positions. Find more about our school, and access our social media! Vision Prep believes strongly that high quality teachers lead the way to exceptional student results. Vision Prep received a 4.8 out of 5 on our Operations Scorecard. Click the button for detailed scoring on 10 different areas of operation. 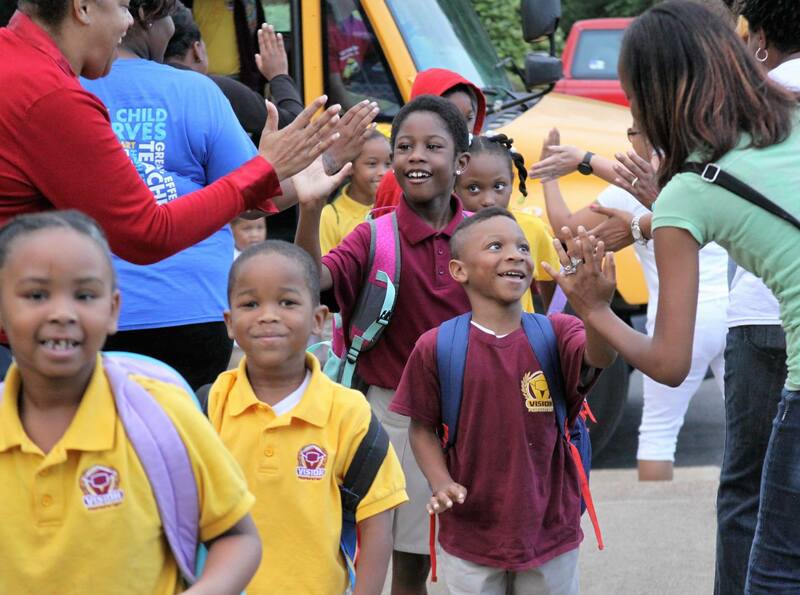 Vision Preparatory Charter School is now accepting enrollment applications for the 2019-2020 school year. Vision Prep is proud to be a Porter Leath Pre-K site for the 2016-2017 school year. The Pre-K enrollment process is currently closed. Vision Prep offers after care for scholars of working parents at a rate of $5 per day. Aftercare scholars receive snacks, participate in homework groups and enrichment activities.